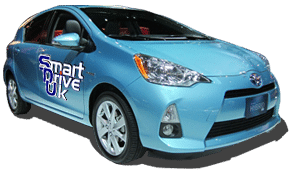 Smart Drive UK is a driving school that has been created to deliver First Class Driver Training that differentiates itself from other schools. We have totally professional & reliable Male & Female Driving Instructors that are all licensed by the DVSA (Driving Vehicle Standards Agency). 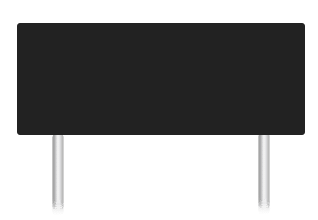 We also have ex AA & BSM instructors & all will ensure you pass your test as quickly as possible but without short cuts through your training programme. Our target is to deliver Safe Driving for Life! Driving Instructor Training & Driving Instructor Franchises. To see why we offer a better choice for our Driving Instructors both ADI and PDI click here. Our unique Learner training programmes save you time and money, reducing the amount of lessons needed in comparison to other driving schools. 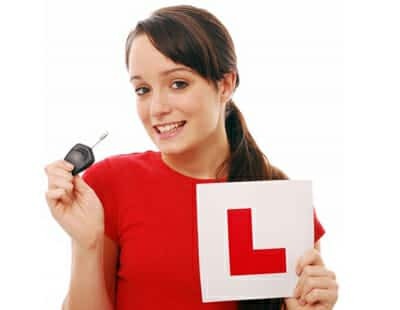 Whether you are a complete beginner, have had some driving experience, want to complete an INTENSIVE COURSE or wish to complete the Pass Plus scheme designed for newly qualified drivers, Smart Drive UK Driving School and there Driving Instructors can deliver for you. ​All lessons run all week. Choose the day and time and we will be there. We provide a Gift Card Service at reduced prices, which is the ideal birthday or Christmas treat sent straight to you within a few days. All Learner Tuition is inclusive of Free Preparation for your Theory Test. Including on line support and Hazard Perception Tests. All this can be done in the comfort of your own home so you waste no time in the car, which could cost you more money!